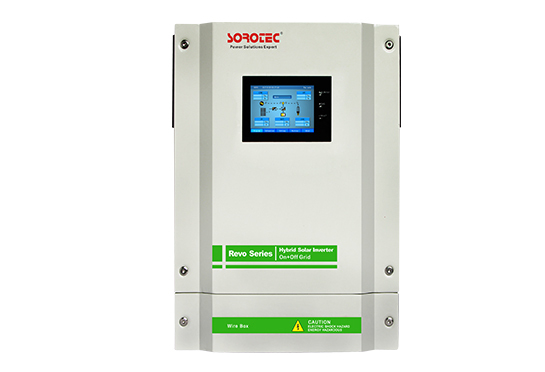 Based on its leading technology and professional power solutions, SORO won the bid of Power Project for China Mobile on December 2010, providing green power protection for the latter with SORO Outdoor Online UPS HW9110E Series. 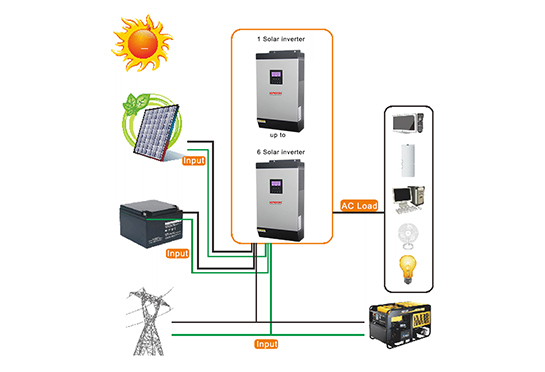 HW9110E Series is a 1-phase input and 1-phase output UPS which is special for wireless communication system of outdoor micro cellular base station and design of a high-performance integrated outdoor online uninterruptible power supply system. 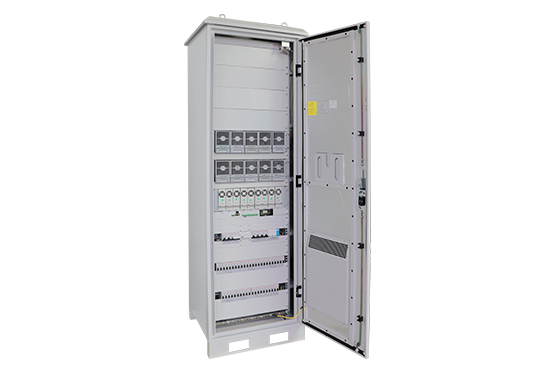 With digital control technology and epitomizes state-of-art technological results of contemporary electronic and communication areas. 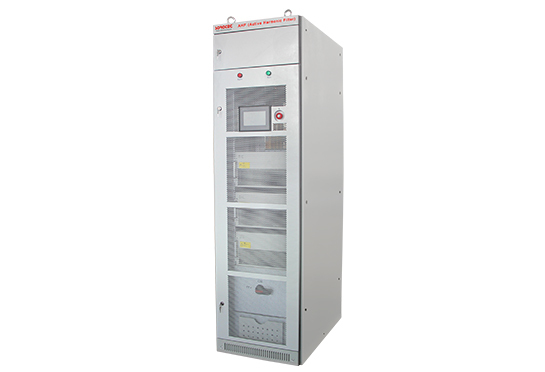 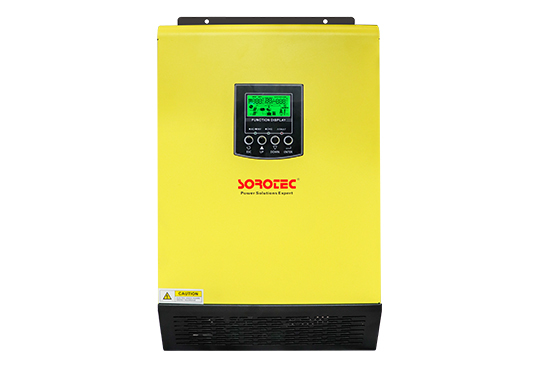 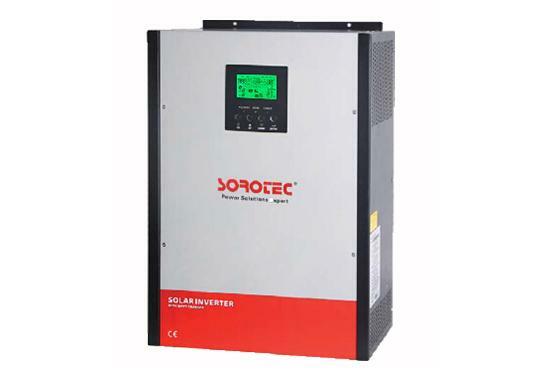 SORO outdoor ups HP9110E series provide continuous pure sine wave AC power supply for outside communications / network equipment with double-conversion online design, high temperature resistant, anti-cold, sealing level for IP55.